A reliable heat treated baton for law enforcement and professional use. 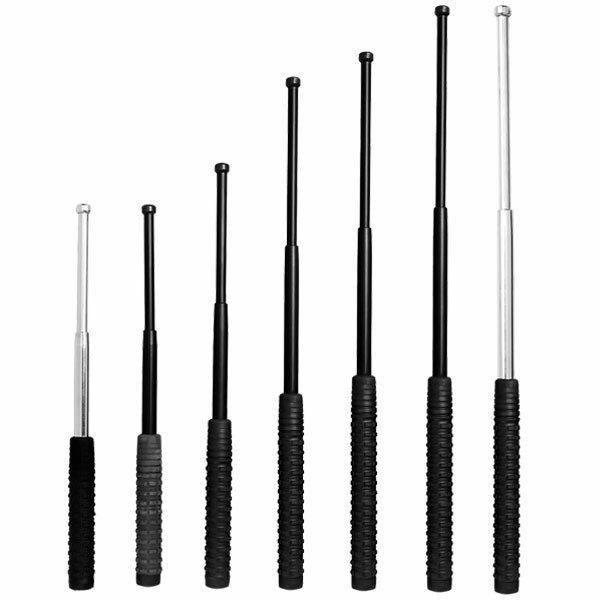 Imported from Europe, the batons feature a black rubber grip and a tactical belt carrier. Available in black or chrome finish and in lengths of 16″, 18″, 21″, 23″ or 26″.